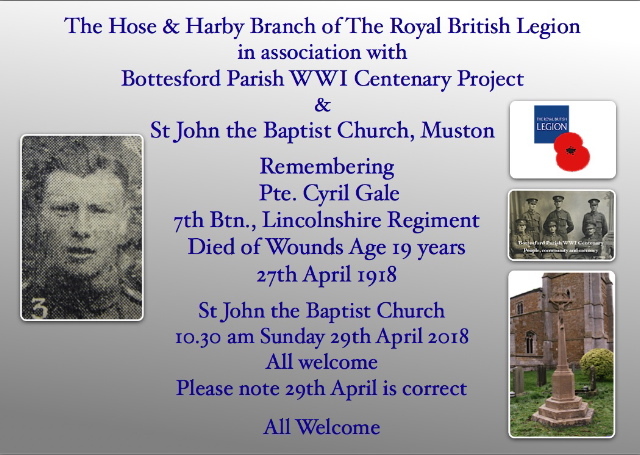 7th Battalion Lincolnshire Regiment. 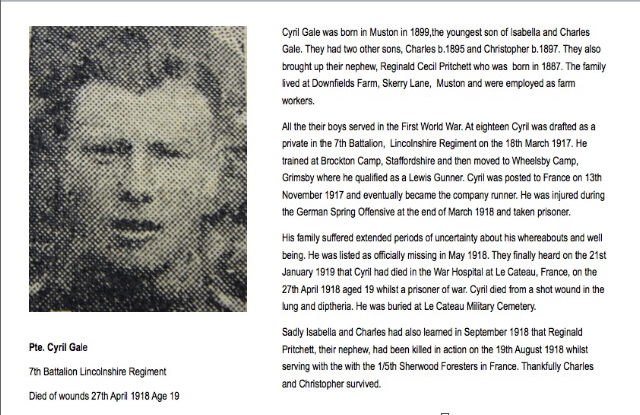 Died of Wounds, 27th April 1918. Age 19 years. This page was added on 22/04/2018.